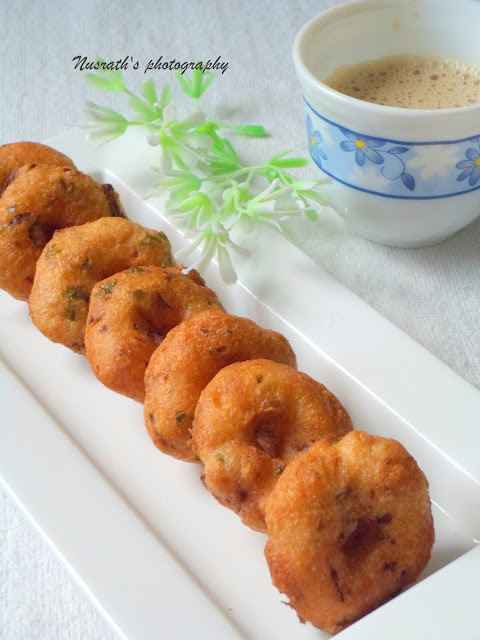 Medu vada or urad dal vada a typical south Indian delicacy is a must in every south Indian house hold for breakfast or snacks for the evening which is generally referred to as tiffin. 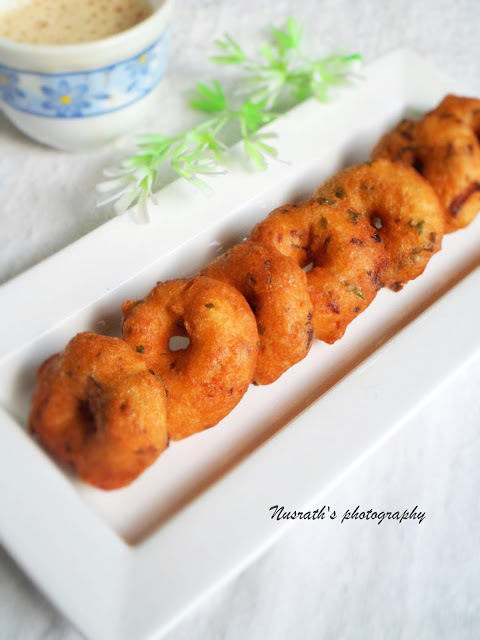 These are often referred to as savoury donuts because of the shape resembling donuts .Nothing can beat the taste of these when served hot with a cup of coffee ...TOTAL BLISS .these can be served with chutney ,sambar or even just pickle.Or else these can be munched as it on their own !! !I don't need any thing else as accompaniment to just gobble it down . These are so addictive that you cant stop munching with one !! !.check out the tips for a perfectly shaped and crunchy from the out side and pillow soft inside . The secret (which is now no more a secret) behind crunchy outer and soft inner or in short perfect Medu vada is Aeration .the more the batter gets rest time and aerated the vada's come out perfect .I usually grind the batter at night and serve it for breakfast or grind in the morning and serve it for evening snacks.This step is crucial for the colour too . Wash and soak Dal for 4-5 hrs . 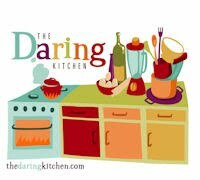 Grind it to a paste in a mixer grinder,by adding a little water .Mix it thoroughly with hand to allow aeration and close the lid and keep it the fridge over night. If you are in a hurry continue with the next steps . Add all the above listed ingredients and mix well . Heat oil in kadhai . wet your hands with water make roundels of the batter place it on one of the palms and make a hole with the finger of other hand . Slowly turn it the other side and fry until the colour changes to the one in picture . Remove it and drain it n a paper towel . Over years of cooking I have noticed that vada made from freshly grounded batter are hard from inside .so I prefer over night resting . Enticing vadas & well presented . Oh I love these perfect vadas. Thanks for sharing the secrect for dishing out supremely crunchy yummy vadas every time. Very very nice dear. 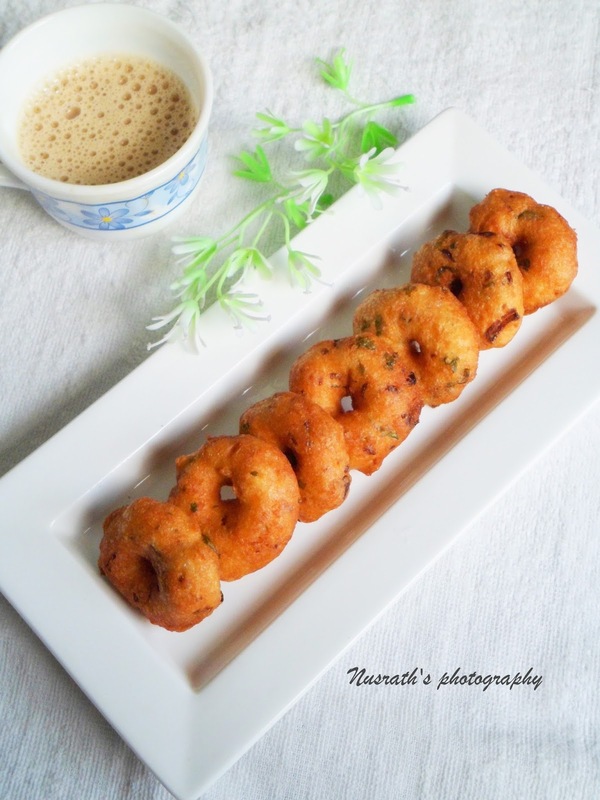 wow your vadas look awesome.... delicious!